I regularly get emails from authors reporting that they’ve found their books on various piracy sites. The reaction to finding out you’re being pirated is different for everyone. It’s normal to feel cheated, used and irritated that someone would steal your hard work and share it around so easily. In all honesty, this used to be my views of digital piracy, but after being in this business for several years — and being an avid user of digital entertainment for longer than that — my views now are very different. I don’t abide by or condone piracy, however, it is something that we have very little control over. 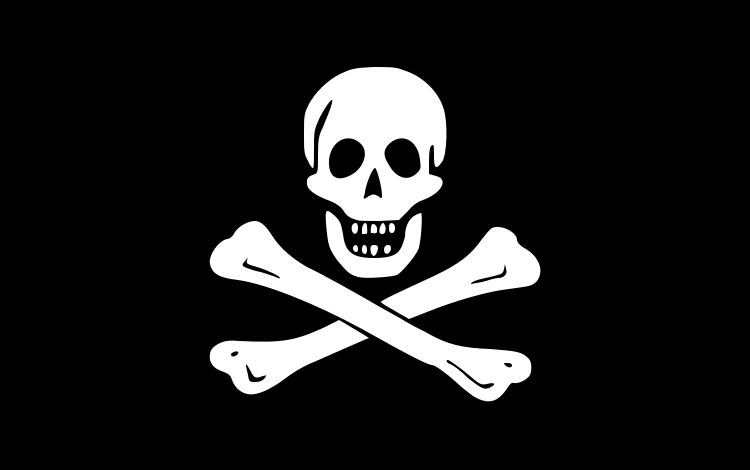 The piracy sites I run across are often poorly run, offer inferior products and temporary. There are hundreds if not thousands of sites that are offering our books as free downloads. A lot of these sites just come to their own end after a while anyway. Only to be replaced by another one. That said, the piracy of books has been around long before ebooks were invented and we all have done it. The license under which one buys a paper book means that you bought it for your own use, and it was not to be sold or transferred to anyone else. But who hasn’t borrowed a book from a friend, or sold/bought a book at a used bookstore? If you did, you were technically illegally obtaining or selling that book. Digital piracy is just so obvious because it is so easy to reach a multitude of people with just a simple upload. But it’s essentially the same thing. Personally speaking, I feel that for a small press and relatively unknown authors that piracy is a good thing. If your book is being pirated, it means that people think enough about it to share it. If it’s being downloaded — which is something you can usually see on the site — then others are reading it. If they enjoy it, they’ll tell their friends about it. Isn’t that a good thing? No, you say? Well, I suppose it’s not a good thing if the people they tell ONLY read pirated books. But most people are honest. Most people prefer the ease of their Kindle or nook. So they head over to Amazon or B&N and see that our books are fairly priced — less than that of a fancy coffee. For myself, when I hear about a book that I want to read, I check out the price on my Kindle. If it’s overly priced (my personal threshold is about $7-$9), then I head to the library and get it sent to my Kindle or iPad from there. But you know what? The author and publisher still get paid for that borrow. If it’s below my threshold, then I click the little BUY button and I instantly have my book – and it’s well formatted and easy. Central Avenue & Everheart books are priced low on purpose — to avoid piracy, and to encourage the purchase of taking a risk on a new author. Offering free content is likely one of the best things an unknown author can do for publicity. Some of the most successful authors are ones who actually offered their stuff for free, in some format or another. Famous authors like Neil Gaiman and Paulo Coelho are pro-piracy; simply to encourage word of mouth about their work. Remember that if your books are being downloaded for free – they are not lost sales. The people who pirate books were never going to buy them in the first place. But they likely know people who do buy books. And they might post their thoughts of your book on Goodreads or their blog. So for that reason, I do very little about piracy sites. I’d rather spend my time creating new books rather than limiting old ones. But as an author, if you still feel bad about your book being available on a particular site, by all means please file a complaint with them, there’s usually a link where you can do so. But if it were me, I’d leave them up there and count every download as a potential link to new fans. 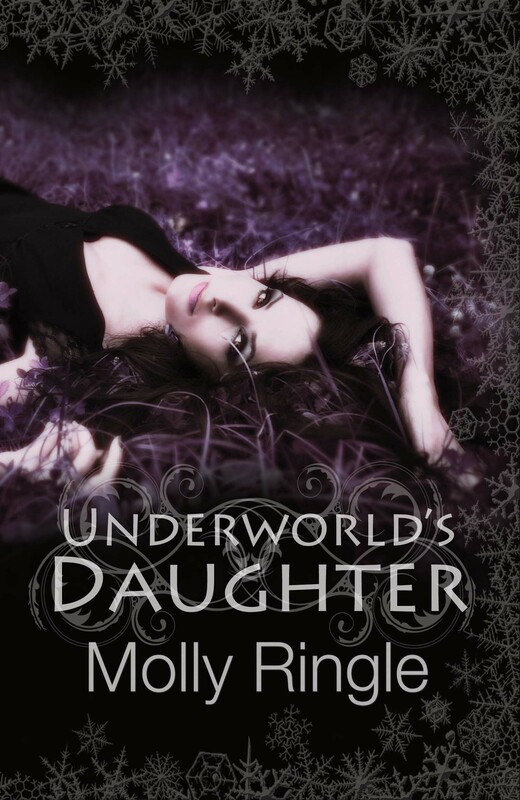 We are very pleased and proud to present the cover for Molly Ringle’s new novel and the second in the Chrysomelia Stories: Underworld’s Daughter. The story for Sophie Darrow (Persephone) and Adrian Watts (Hades) continues with their war against the evil Thanatos. But now a new character enters the story – Hekate. Long ago in ancient Greece, the evil cult Thanatos destroyed nearly all the immortals. In the modern day, those heartbreaking memories bring Sophie Darrow to her knees. At the same time, the pressure of juggling university studies, a worried family, an immortal boyfriend, and a cult set on murdering him is crushing her. But she cannot give up, for this time the lives of all her loved ones are at stake. And even the gods can’t save everyone. If you like stories of Greek mythology, a bit of paranormal & true love and a lot of action – you’ll love this series. The book is due out in July, but you can enter to win a copy of the book on Goodreads here.